Attune Matrimonial Services Pvt. 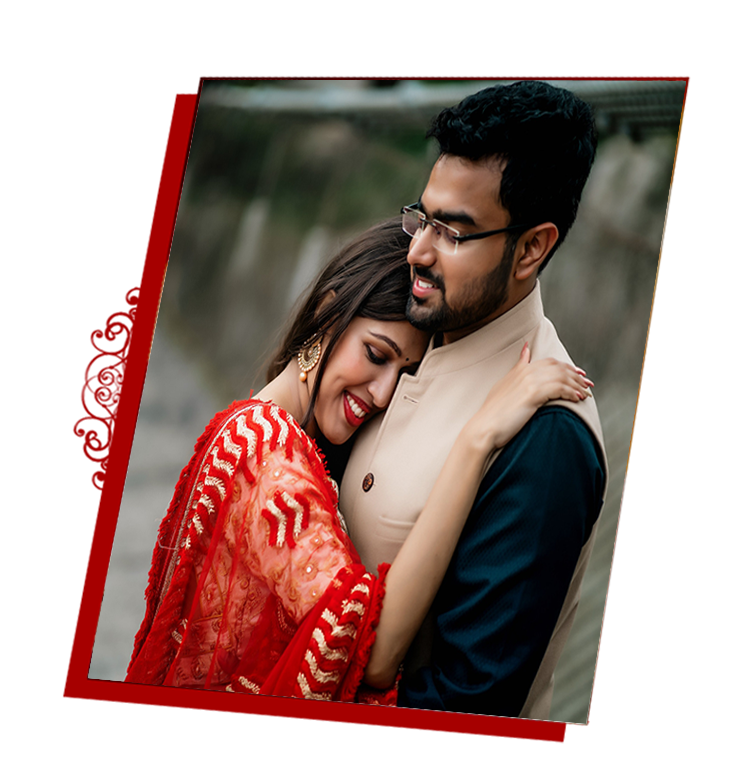 Ltd. (formerly Attune Matrimonial Services) is a 20 years old, professionally managed personal match making service provider. It all started with the legendary view and guidance of Mr. Abhay Jain. Located in Delhi, we have been engaged in delightful job of connecting people from last 20 years. Hundreds of globally renowned families have found perfect alliance for their young ones through our matrimonial solutions. We offer complete personalized services, from giving you quality proposals to co-coordinating meetings, and assisting you till materialization of wedding. We keep the entire process strictly confidential and do not proceed any act without your consent. We work excusively for: Jains (Oswals, Bisa Oswals, Khandelwal, Jayaswal, Aggarwal), Vaish (Bisa Aggarwal, Marwadi, Shekhawati, Khandelwal, Maheshwari, Jayaswal, Baranwal, Gupta), Brahmins, Punjabis, Sindhis and Gujaratis. Our well-experienced team is familiar with 20,000 plus class matrimonial proposals which enables them to sort desirable profiles. Attune has got largest database of matrimonial profiles when it comes to elite Indians. Since we are also serving the Indians settled in aboard, you will get ample number of choices from different countries. So if you want a bachelor residing in Europe or United State, it won't be a hassle anymore to find them. Along with India, we have great data network from United States, Europe, Middle East, South Africa, Thailand, Hong Kong and Australia. We invest heavily and consistently in advertisments in search of great matrimonial proposals. From national television channels to national newspapers, famous matrimonial managazines and most busiest billboard sights, we cover all and frequently publish our ads. Although we have oceanic data back for single young ones and generally cater to them but very rarely in special cases as in of divorce, widow, disease or any other condition, we use local community based magazines and give advertisements on the behalf of our clients to help them find their soulmate. We greatly value your privacy and trust above all things that's why we keep your personal information and details about the correspondence with third party secret. We have special technical team to provide tight data security and prevent leakage of your profiles. We do not use your name for advertisement and marketing purpose. Our staff strictly follow the policy of NOT exchanging your profile to third party without your consent. We values the warmth, respect, emotions, understanding, relationship, and spirit of the prospective Brides and Grooms. We help considering the sensitive issue of choosing the life partner with due care and attention.